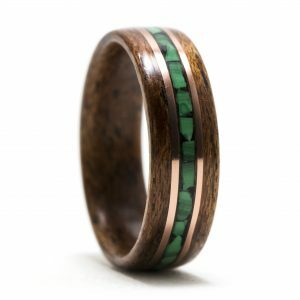 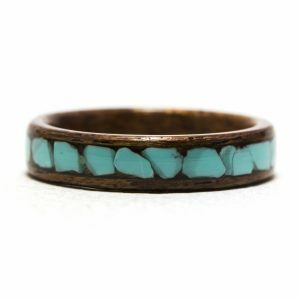 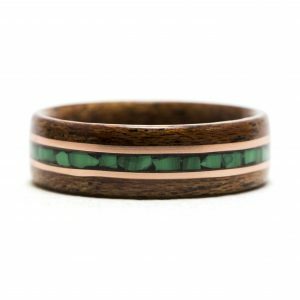 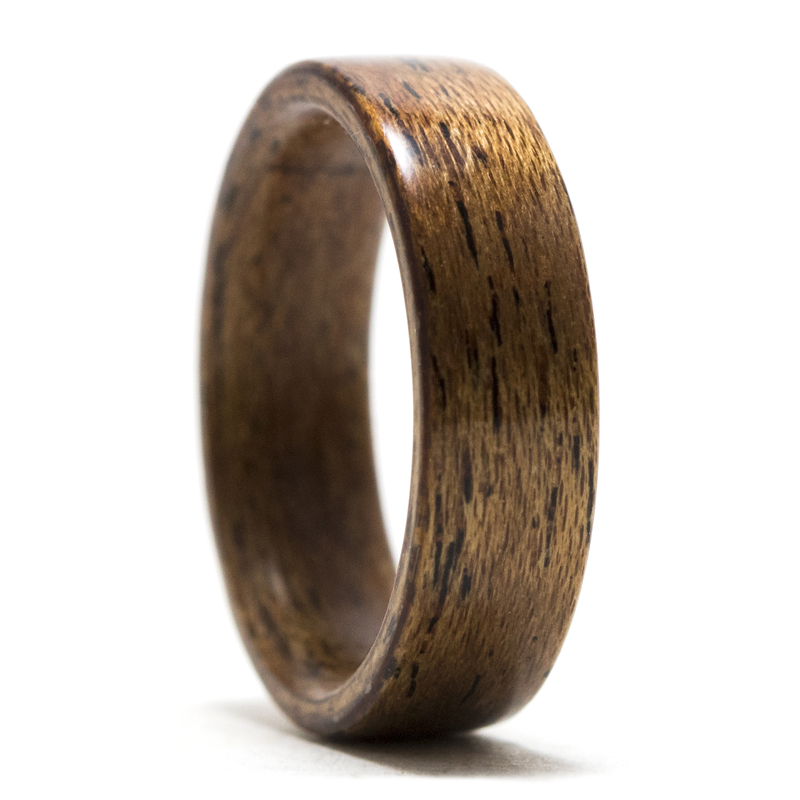 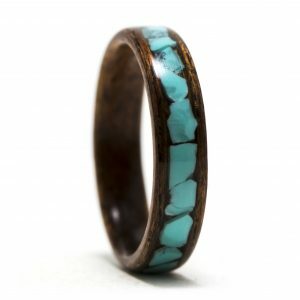 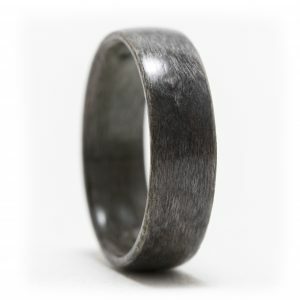 The unique grain and distinct color of mahogany wood makes for an elegant ring. 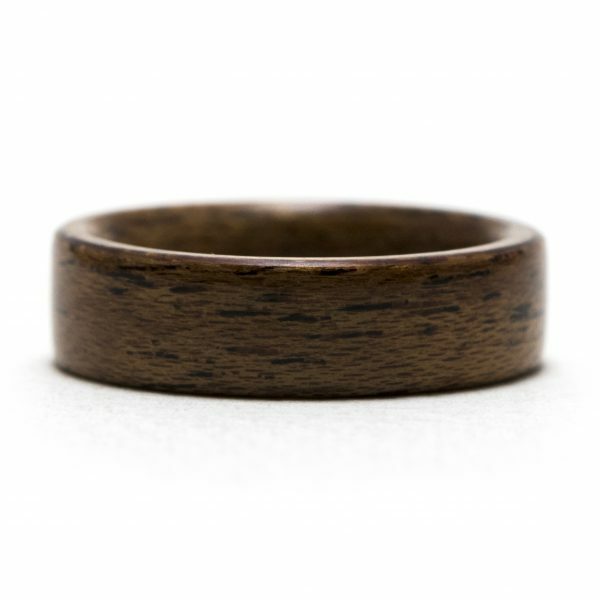 This mahogany wood ring is made to order using your specific ring size and width. 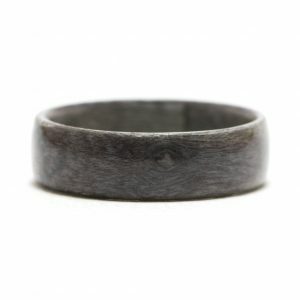 It is coated in a protective finish to provide extra strength and durability.